FARMLAND/ESTATE PARCEL 210+ acres, under easement with the VOF, in historic Green Springs, only 20 miles east of Charlottesville. Gently rolling pasture with a large barn and cattle fencing. 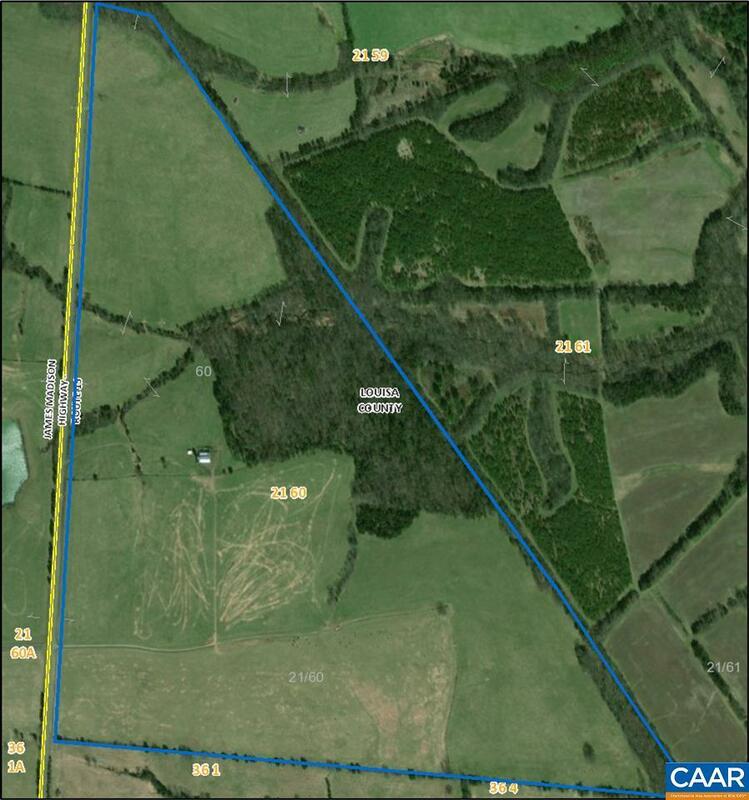 Ideal for crop or cattle farm with opportunity to build a main residence on one of many lovely building sites.